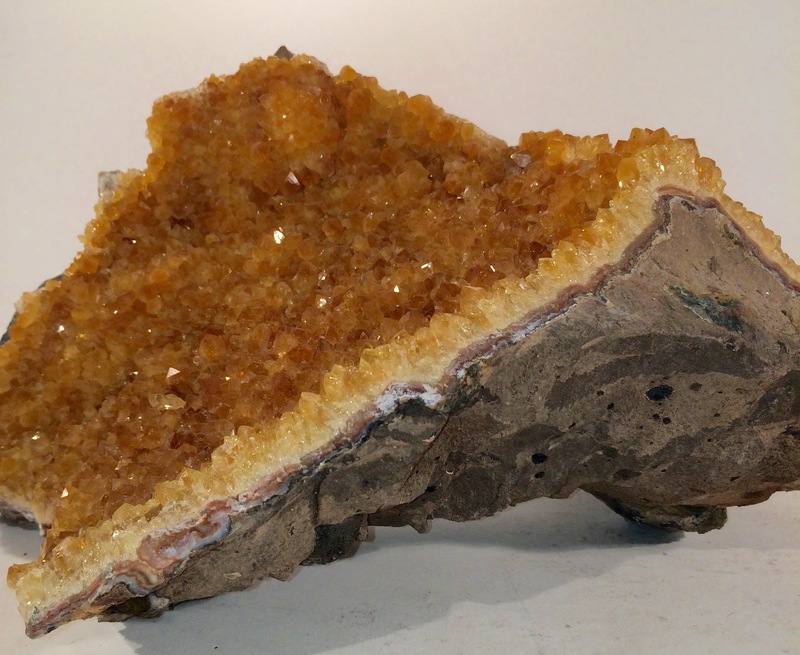 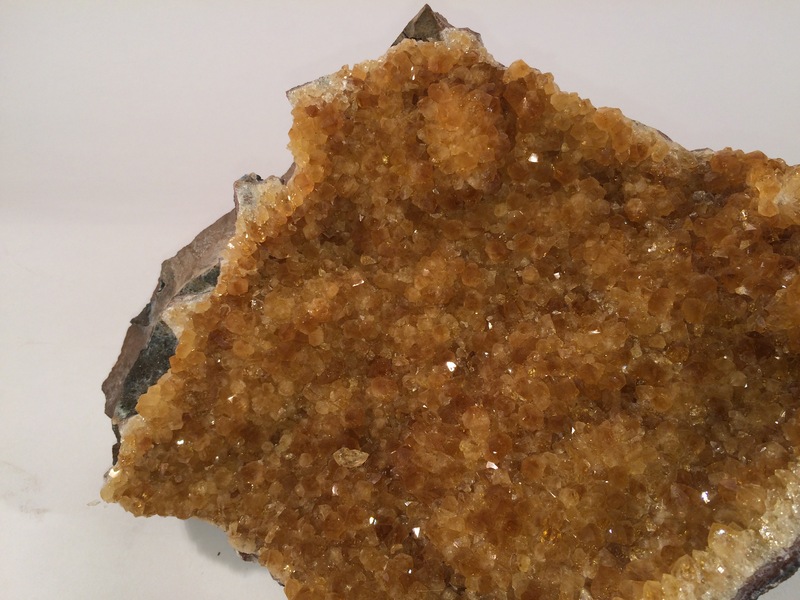 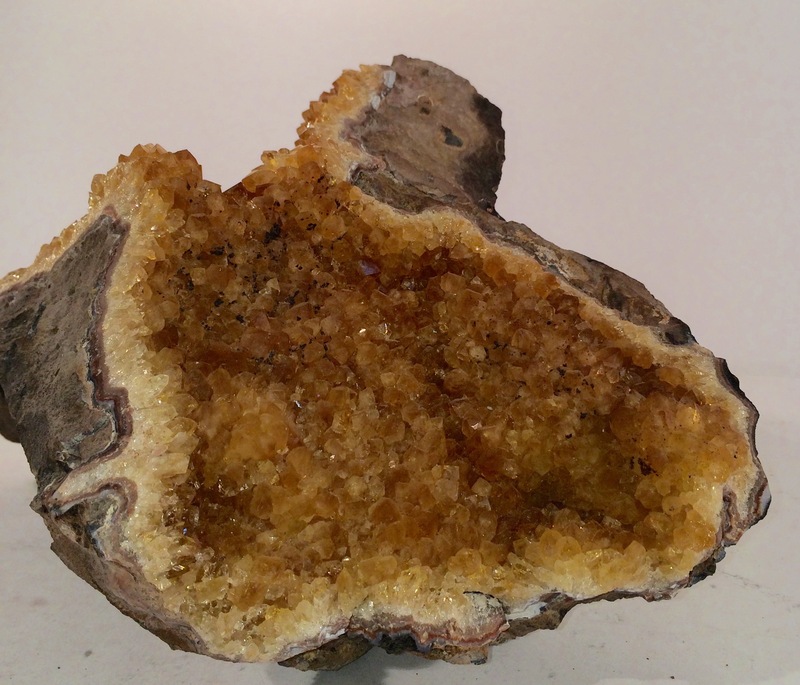 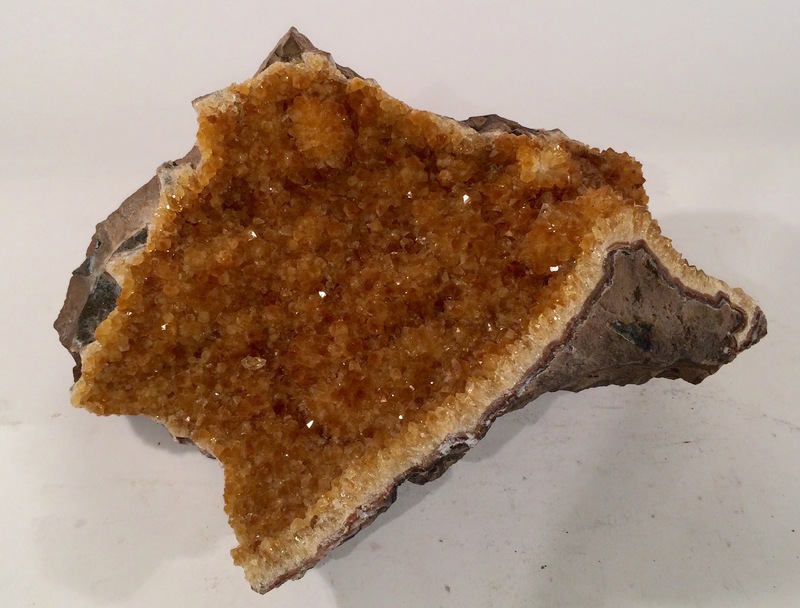 This Citrine, in it's natural rock plate, makes an eye catching accent. 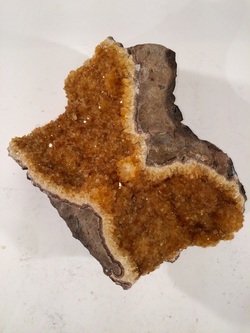 Can be presented alone or with an acrylic base. L 13.5" x D 9" x H 7"